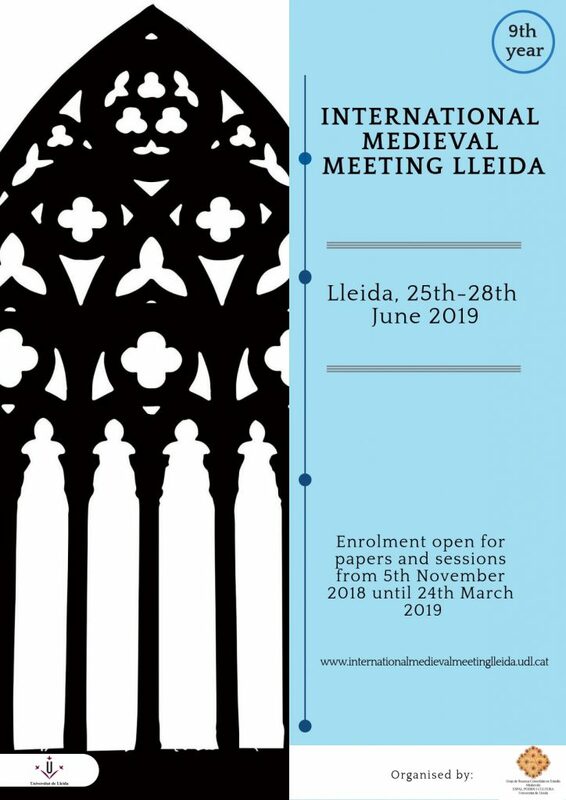 S’ha obert el CFP per a les jornades d’estudi “Interpreting Data, Constructing Performance: Source Study and the Recreation of Medieval Music Practices” que se celebraran a Lleida del 25 a 28 de juny de 2019 en el marc de la International Medieval Meeting Lleida. Compartisc la informació proporcionada pel organitzadors Màrius Bernardó i Mauricio Molina. Despite the large amount of religious and secular music that has survived in medieval manuscripts, we know very little about the performance practice of the period. Nonetheless, musicologists and performers are finding ways to extract valuable information about medieval practices not only from the actual music but also from visual, literary, archeological, and oral sources. 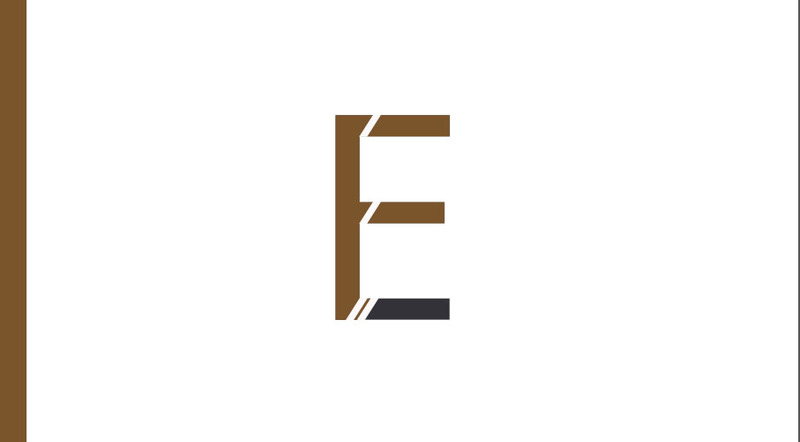 Their methods and conclusions can become real paradigms in the reconstruction of historical practices. Notification of acceptance will be sent via email around 10 April 2019. Selected papers will be considered for publication in a new series dedicated to medieval music research sponsored by the University of Lleida.